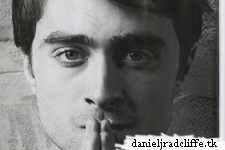 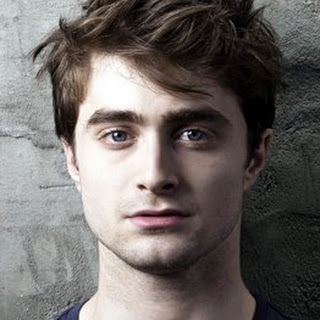 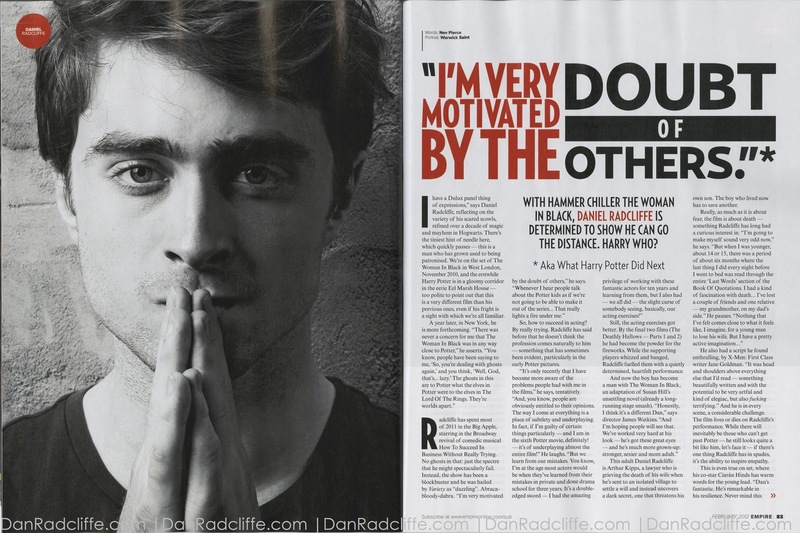 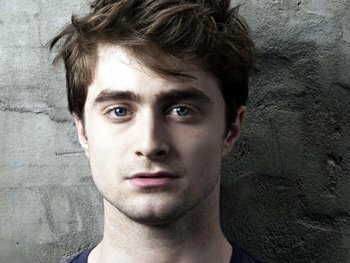 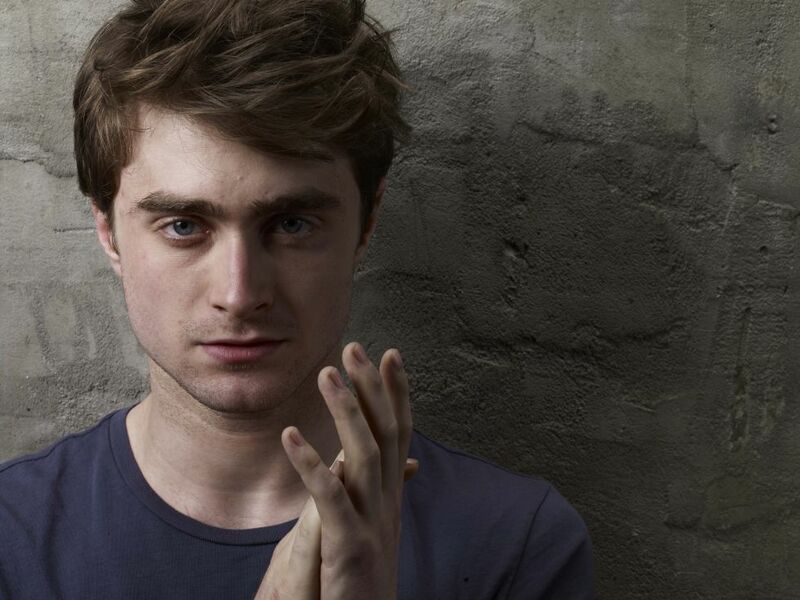 There are new scans online of the February 2012 issue of Empire magazine in which Daniel mostly talks about The Woman in Black, about developing his acting process and how he's looking forward to 2012 and two potential roles. 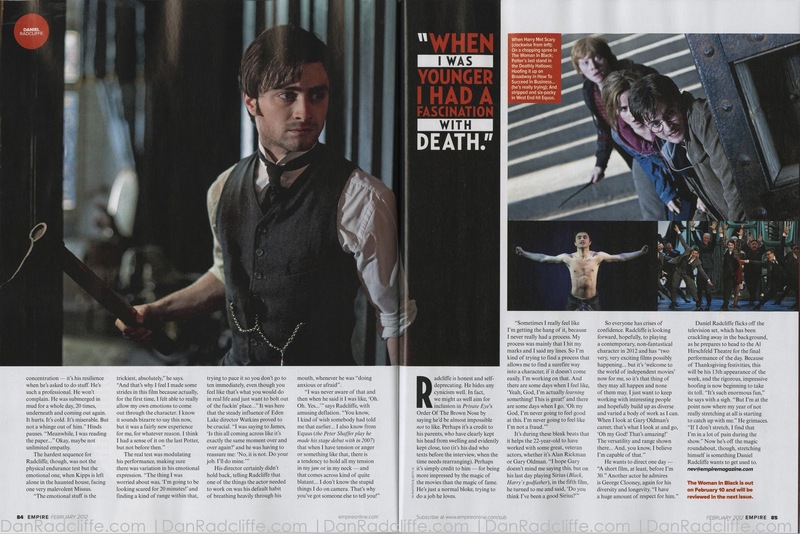 Scans via danradcliffe.com. 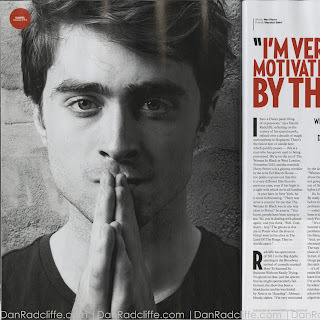 Update: 20th December 2011. 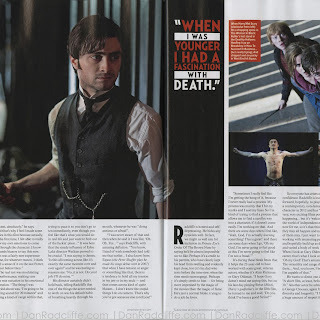 Another photo below.